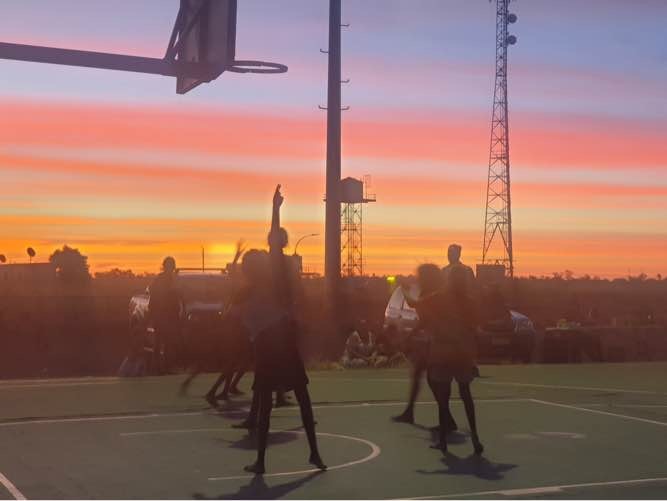 With four games over the night, we saw five teams compete for their chance at winning the first Noonkanbah Basketball Competition. The teams consisted of boys and girls aged between 11-17, who are attending school. They have worked hard these last six weeks to get to the Finals night. Come the Grand Final, the Wolves (who had won 3 straight games) came up against the Falcons who finished on top of the ladder. 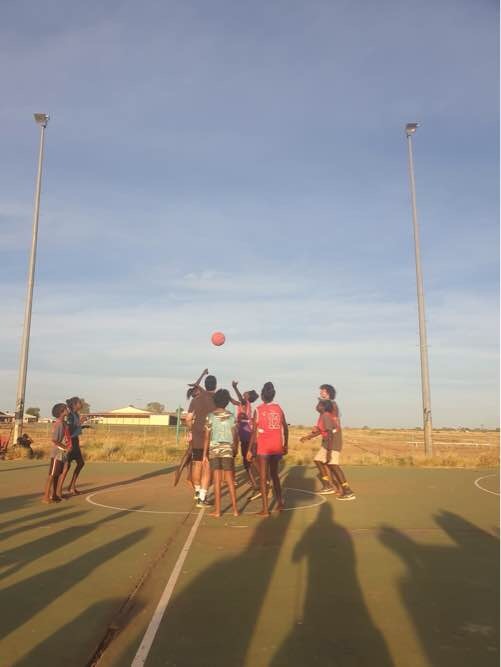 The final was tightly played, with parents and community cheering on every bounce and basket. The buzzer went with a final score of 20-18 to the Falcons! A presentation was then held post game with both a boys and girls competition MVP selected (and awarded an awesome trophy!). Trichelle, a Garnduwa employee from Noonkanbah community did an incredible job organising and running the competition throughout its 7 rounds.